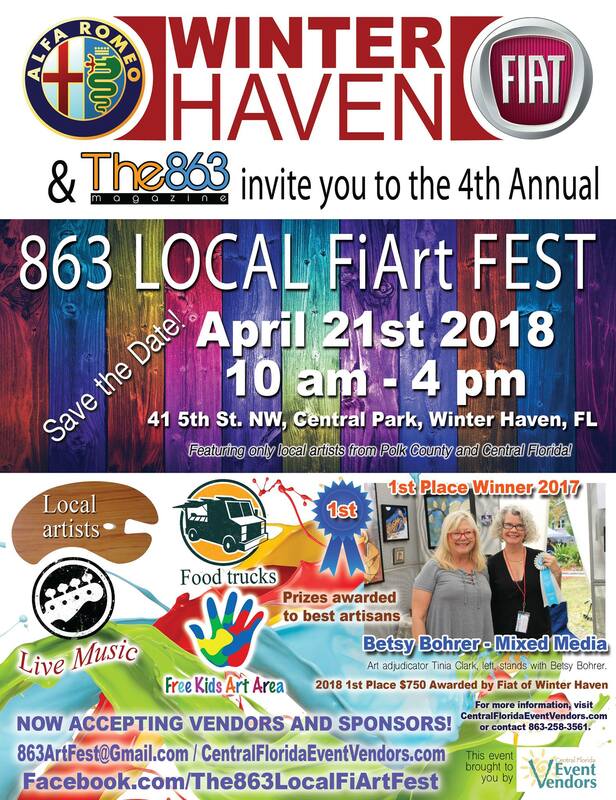 Alfa Romeo FIAT of Winter Haven and The 863 Magazine are hosting the 4th Annual event The 863 Local FiArt Fest in April 21, 2018, from 10 a.m. – 4 p.m. in Central Park, downtown Winter Haven, FL. This is a free community event family/ pet-friendly, hosting more than 80 local artists from 17 counties of Central Florida. The event will also feature a free kids arts workshop area, local authors, food trucks, kettle corn, cold sweets, gourmet, home-baked goods, all natural body products/ candles, henna tatto artist, unique wooden furniture, raw local honey, cottage food, pet supplies, live music, DJ music, and much more! Bring your whole family and friends and meet great wonderful local artists. Artists will be selling their artwork and also competing for cash prizes. Alfa Romeo Fiat of Winter Haven will give the 1st Prize Award and Other cash awards include: 2nd and 3rd place, five honorable mentions, and People’s Choice award. Please save the date, and join us at this wonderful and free community event on April 21, 2018, from 10a-4p! 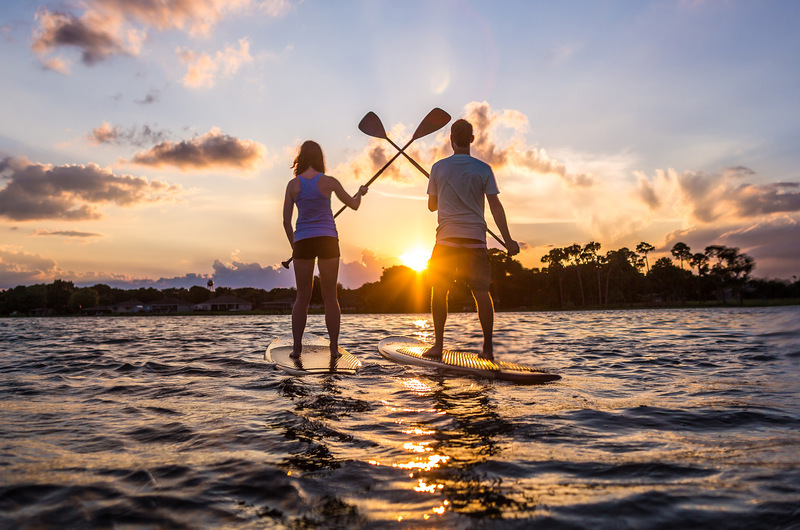 Thank you for supporting our Central Florida local artists! This is a FINE ARTS WHITE TENT/CANOPY ONLY. No crafts, commercial, nor third party vendors allowed.